Balanced believes that the best way to help an individual is to provide coaching on and off the bike. There are two aspects to the coaching system at Balanced. Not only do you need instruction on how to train, which include things like bike handling, bike workouts, and training plans. An individual will also benefit from how to improve their overall wellness. 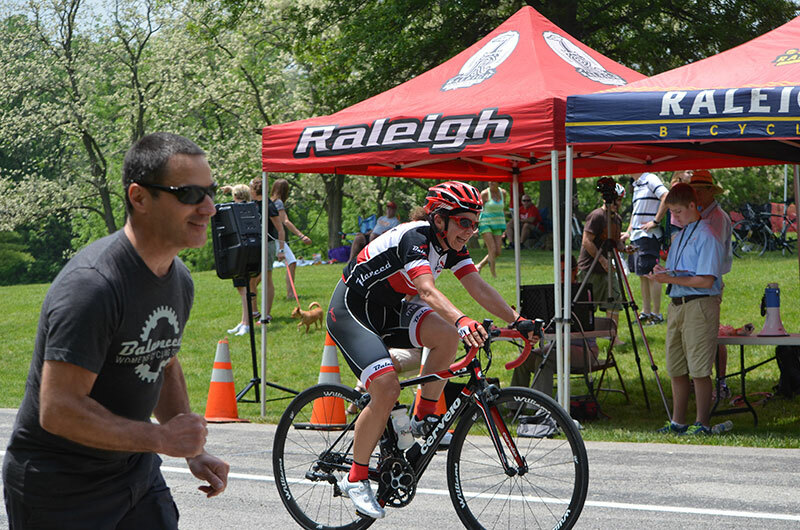 Scott utilizes his 30+ year knowledge of human performance as a Physical Therapist and Cycling Coach powered with Retul Bike Fitting Technology to create custom crafted coaching packages to meet the needs of his athletes. If you’re just interested in improving your health and wellness, Scott can help you. He uses his vast knowledge of health and wellness with his diverse culinary background to design personalized wellness programs that help his clients exceed their personal goals.